Now your computer can do more! Optimal performance through up-to-date drivers! There's no need for menu acrobatics with Ashampoo Driver Updater. The well-designed program performs its job of keeping your computer up to date quickly and with a high degree of usability. It analyzes your hardware components and drivers, compares the results against a gigantic database - and then replaces outdated drivers with their latest versions. 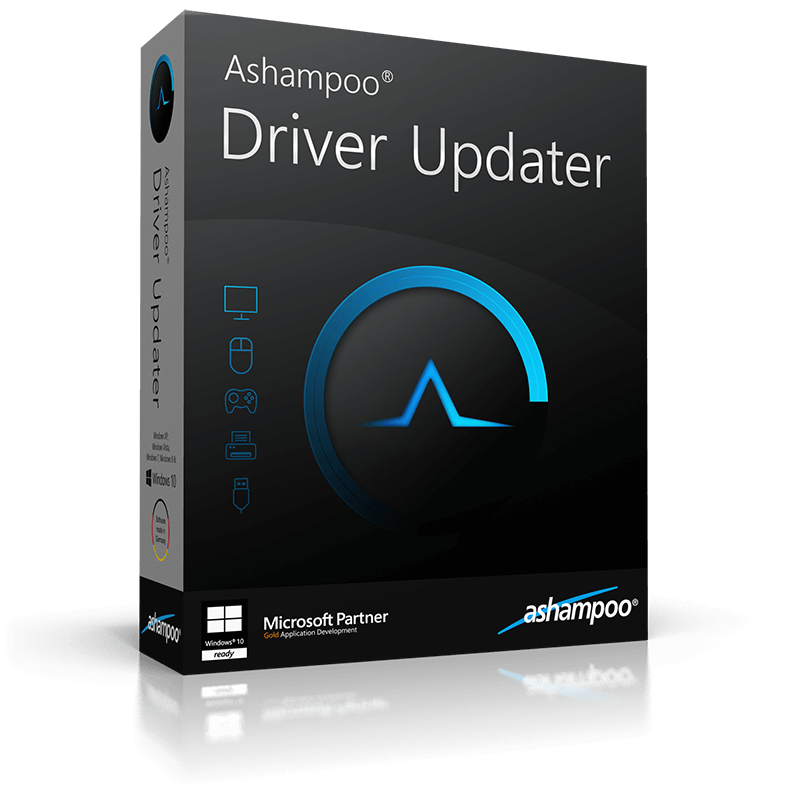 You decide when Ashampoo Driver Updater will spring into action. The built-in scheduler gives you reliable control over when the program will scan your system for updates. Once set up, you don't have to waste another thought on it and your system will stay up-to-date, always! Crashes, sound problems, graphics issues or bad performance frequently stem from wrong, corrupt or outdated drivers. After the transition to Windows 10, many system are now running "somehow" but not optimally. Let Ashampoo Driver Updater fix what Windows itself can't fix for you! Drivers are constantly being developed and updated to avoid crashes and make the most out of installed hardware components. Especially games immensely benefit from a high system performance. Current graphics drivers can give you that extra boost when you need it. 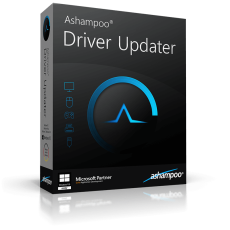 You won't take any risk with Ashampoo Driver Updater. 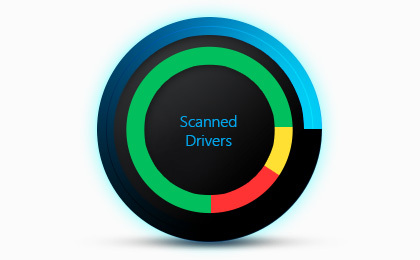 Its built-in backup feature allows you to save and restore any driver if needed. Keep only what really benefits you! Even without noticeable crashes, your system components might not be working optimally. WLAN dropouts, hissing sound or disconnected printers are frequent issues. Often, it's Windows default drivers to provide less than ideal functionality. Leave no more room for subpar drivers! The transition to Windows 10 meant a lot of trouble for many users. Will installed hardware components still be supported, what are they called and where can suitable drivers be obtained? Ashampoo Driver Updater does the hard work and instantly finds all available Windows 10 drivers for you.